Thursday will be a chance to get out from infront of your computer. 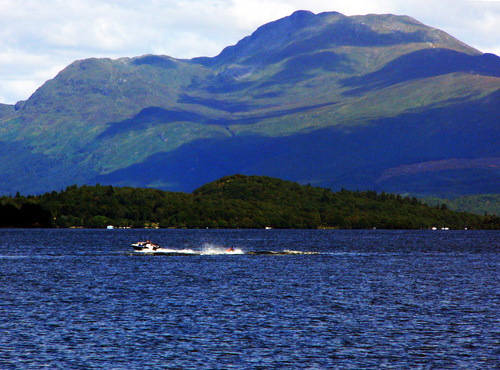 We will be taking a day trip to Loch Lomond. Use this as a chance to socialise and discuss KDE matters without the distraction of the internet. 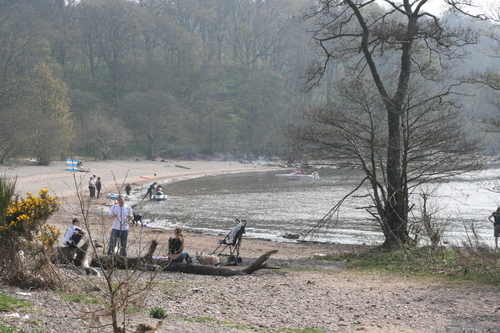 Take your pick from walking the munroes to taking a ferry to the island, but be back in time for the barbeque. 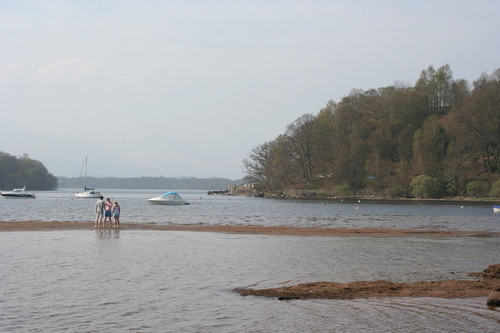 The busses will take us to Balmaha on the banks of Loch Lomond.